Kaal Sarp Yog or Kaal Sarp Dosh is a condition in one’s horoscope which can bring extreme difficulty and can have malefic effects. According to Hindu Astrology, if in one’s Kundali, all the seven major planets i.e. Sun, Moon, Mercury, Venus, Jupiter, Saturn and Mars are enclosed with and placed between Rahu and Ketu, then Kaal Sarp Yog is formed and the particular individual is said to be suffering from Kaal Sarp Dosh. In other words, in this Dosh, Rahu is considered to be the serpent’s head and Ketu is the serpent’s tail between which all the prime planets are placed. The presence of this malefic aspect in one’s Kundli can prove to be extremely harmful. It can have some really devastating effects on any domain of one’s life such as love, money, career, family, marriage and profession depending upon the position of Rahu and Ketu in the natal chart. More or less, every aspect of an individual having this dosha in their horoscope is adversely affected. Even if a person has good and favorable planetary positions in their horoscope, Kaal Sarp Yog nullifies their positive effect. Some also have a partial Kaal Sarp Yog in their horoscope. A full Kaal Sarp Dosh is when all the seven planets are on one side of the axis of Rahu and Ketu. Even if one planet is on the other side, then such type of astrological condition is known as partial Kaal Sarp Yog. It also has some malefic effects but not as intense as full Kaal Sarp Yog. However, it is not necessary that every person who has Kaal Sarp Yog in their Kundli is unlucky. Its effect varies from person to person and depends largely on the presence of different Yogas present in one’s horoscope. For example, if an individual has Raj Yog in their Kundli, then the malefic effects of this dosh are minimized to a great extent. It is highly important to know about one’s Kaal Sarp Yog in detail and also the effects it will bring in your life. Find out whether you have this Dosh in your Kundali and how its presence can affect your life. Anant Kaal Dosh is also known as Vipareeta Kaal Sarp Yog and can bring huge problems in one’s married life. You might not get married or might face a delay in your marriage. Even in your married life, you will face arguments, disputes and disagreements. The chances of extra marital affairs are also high. You will always struggle when it comes to your married life and divorce is also likely. However, this dosha is good as far as monetary aspects are concerned. Kulik Kaal Sarp Dosh can prove to be extremely dangerous for your health. You might suffer from nearly fatal accidents and severe losses. People suffering from this Dosha are likely to get involved in alcohol, drugs, smoking and might suffer from many diseases in their life. You might have certain educational problems as well. You might face some huge financial losses to the extent of bankruptcy or poverty. Vasuki Kaal Sarp Yog can bring several problems in different aspects of your life. It is the forebearer of bad luck. You might not see any positive outcome despite your earnest efforts. Hard work might not yield the desired money. You might face problems from family members especially brother and sister. This yog basically brings misfortunes and sufferings in one’s life. Shankhpal Kaal Sarp Yog in Kundli indicates a disturbed childhood and as a result a stressful life altogether. A person with this Yog in their Kundli land up in troubles whether in childhood or adulthood. As children, you get involved with bad company and as adults, you might face problems at work. All in all, you lead a life that is full of hardships. You are always struggling for something or the other. Individuals with this Yog in their horoscope might also have illegitimate children or children outside marriage. Success in political field due to this Yog is possible. Padam Kaal Sarp Dosh basically brings problems related to one’s children. Those having this dosh in their horoscope are often worried about their children and face unknown fears. You might also get under the influence of spirits. Some might even face conceiving problems. Problems in love affair and failures of relationships is also an ill-effect of this Dosha. Academic obstructions for students is also due to Padam Kaal Sarp Dosh. You can suffer from a chronic illness as one of its ill effect. Mahapadam Kaal Sarp Dosh can bring many problems in your life, directly or indirectly, due to your enemies. Legal problems due to enemies, problems in relations with your boss, hospitalization, difficulties with government agencies are all ill-effects of presence of Mahapadam Kaal Sarp Yog in your Kundli. However, this Yog, if beneficial can bring you power or political success. Takshak Kaal Sarp Dosh is considered extremely adverse as far as marital happiness is concerned. You will never form any good relations with your spouse and there will always be problems in your married life. You might suffer losses in business and your business partners might breach your trust. Partnership of any kind for you is going to bear you losses. Never do any business in partnership if you have this yog in your horoscope. Karkotak Kaal Sarp Dosh in one’s horoscope will warrant several enemies in their life owing to their quick temper. You will attract yourself to anti-social elements. You might never gain your ancestral wealth despite several efforts. Problems in family life, getting cheated by your loved ones and late marriage are all malefic effects of Karkotak Kaal Sarp Yog. Shankachood Kaal Sarp Dosh can bring a lot of problems as far as business or commercial work related to government authorities or local administration or higher authorities is concerned. 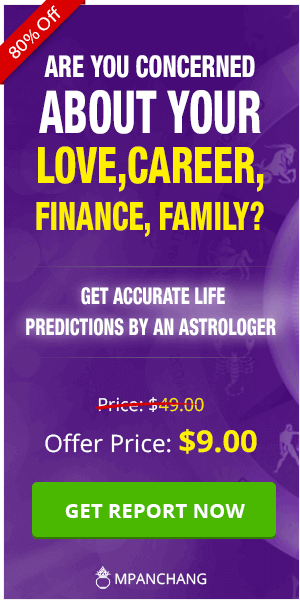 Individuals having this dosh in their horoscope have huge ego issues and lots of problems in their life arise due to that. Pitra Dosh in your Kundli can also be due to the presence of Shankhnaad Kaal Sarp Yog in your horoscope. 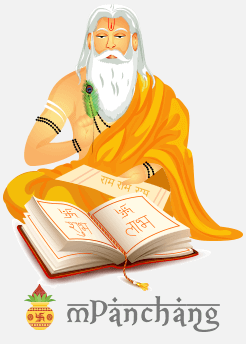 Ghatak Kaal Sarp Dosh is believed to bring a great deal of problems in one’s professional life and is the reason for hampered professional progress. You will never be satisfied with your profession and will keep changing it. It might also bring financial troubles in your life. 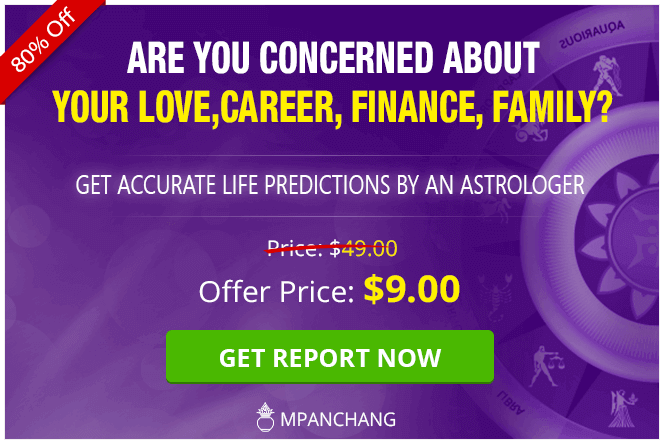 Due to the presence of this dosh in your horoscope, you might face some legal problems and can also be punished by the law. Individuals who have Vishdhar Kaal Sarp Yog in their horoscope never find stability in their lives. They move from one place to another quite frequently. You also face some grave problems from siblings, especially elder brother. Health problems, especially eye and heart problems is also one of the ill effects of this yog. You might face problems due to your own kid; your children’s health will always be a cause of concern for you. However, the latter part of your life will be devoid of any sort of problems and will be more or less peaceful. Sheshnaag Kaal Sarp Dosh brings several unknown fears in native’s life. They suffer from insomnia and might see some strange dreams. You might suffer from extremely bad health to the extent of hospitalization. Individuals with this Yog in their horoscope might also have to go for two marriages. A lot of problems in your life will be due to the people who are unknown to you or who you do not know well.